With life getting busier and busier we are all searching for ways to make crossing off things on our to-do list more efficient. There is no denying that the Internet and online purchasing has made many task a lot easier to do. And ordering turf on line is one of them. With measurements at the ready you can order turf online and arrange the delivery, ready for a DIY installation or for a professional team to undertake that job for you. 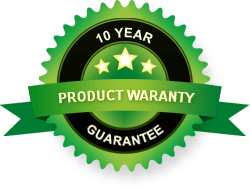 Providing turf in Brisbane, the Sunshine Coast and Gold Coast, Daleys Turf offers you the opportunity to buy turf online with no stress or hassles. 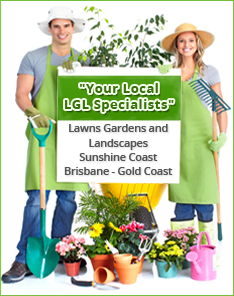 For delivery addresses in Gympie to Burpenagry if you order early, we can provide same day delivery. From north Brisbane to the Tweed Heads border, if you order turf online before 2pm, Daleys Turf can deliver your turf the next day or at a time more suitable to you. To order now simply complete our easy online order form here. Your order will be processed and one of our team will be in touch by phone to confirm all the details and your delivery time and date. If you buy turf online, you are welcome to collect your new turf from the Daleys Turf farm or we can deliver to you. Click here to view our delivery areas. Orders of Sir Walter turf over 70 m2 are delivered FREE to the Sunshine Coast area only. Orders of Nullarbor Couch over 200 m2 are delivered FREE to the Sunshine Coast area only. Delivery charges for orders less than this to Sunshine Coast and Hinterland area, including Caboolture to Cooroy and Maleny to the Coast are $88.00. Delivery charges for most other areas are $132.00 with a minimum 50 m2 of Sir Walter lawn turf, and 200m2 of Nullarbor Couch. ORDER NOW ONLINE now by clicking here. No online payment is required. For further information please contact the Daleys Turf team here.